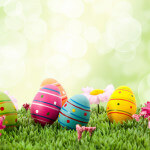 Easter is around the corner so why don’t you give your desktop a festive look with one of these wide HD Easter wallpapers. 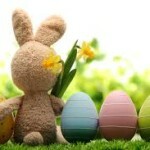 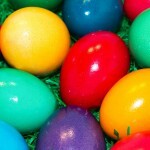 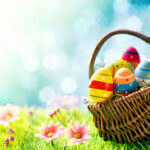 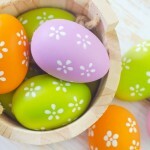 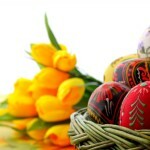 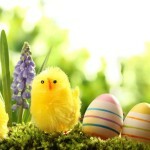 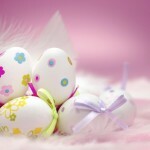 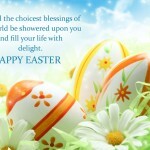 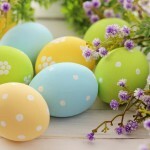 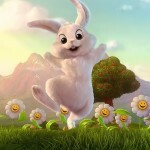 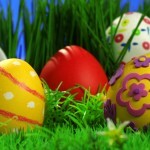 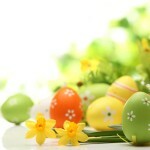 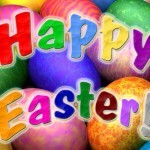 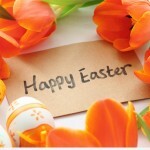 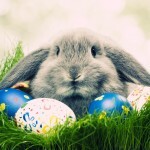 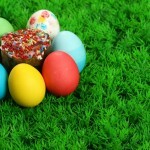 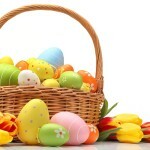 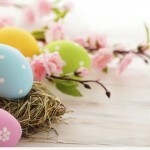 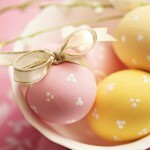 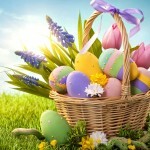 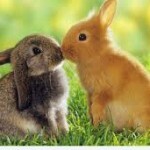 A variety of Easter wallpapers featuring bunnies, eggs and lots of green grass. 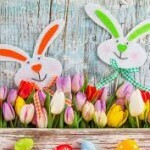 This entry was posted in Easter on March 24, 2016 by Dan C.